One of the most popular Restaurants in Apia has swiftly moved to quash online rumours and reports about unhygienic conditions at the eatery. In a press release issued on social media by McDonald’s Family Restaurant to respond to “allegations of unhygienic conditions of McDonald’s,” the establishment vehemently denies the reports. “McDonald’s would like to respond to the allegations of unhygienic conditions posted on social media. The comments were made and manufactured by a disgruntled employee who was terminated two weeks ago,” the statement reads. “We wish to advise our customers and the people of Samoa, that here at McDonald’s, we have quality and standards required by McDonalds to uphold in the service of our food. 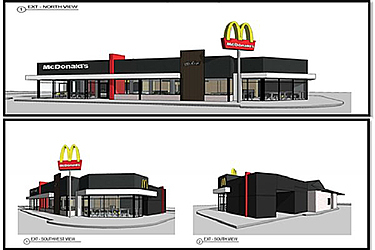 At the beginning of the week, McDonald’s announced renovation work at the building. The Apia restaurant facelift is the beginning of a massive expansion by McDonald’s Samoa. 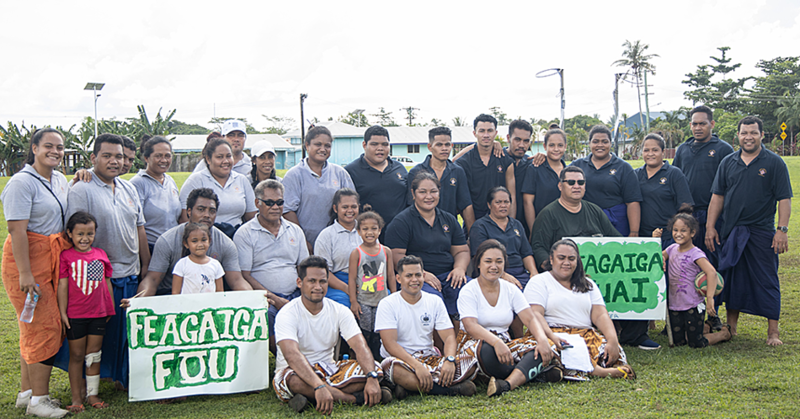 It includes new outlets in Vaitele, the Faleolo International Airport and Salelologa Savaii is estimated to cost over $5 million tala. Owner of the McDonald’s franchise in both Samoa’s, Tautolo Agaoleatu Charlie Tautolo, said franchise Apia location renovation would have a seating capacity of 121 customers as well as adding a McCafe inside the restaurant itself. 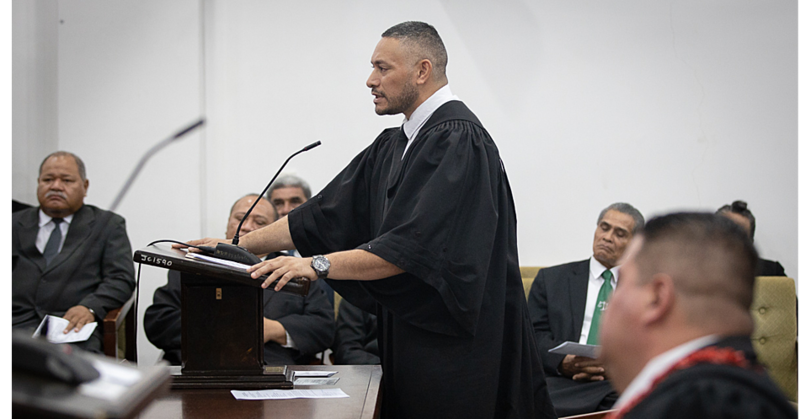 Last week, the Minister of Health Tuitama Dr. Leao Tuitama confirmed that Health officials visited the facilities at McDonald’s for their routine inspection. He said the visit was part of the Ministry of Health’s work to ensure food safety and that hygienic standards are observed. “This is to ensure what the public are consuming are clean and healthy,” he said. “Last week, our team visited McDonald’s several times and they have been given instructions on what needs to be done. “Then the team returns to follow up whether the instructions given are heeded. The Minister said the visit would not stop at McDonald’s. 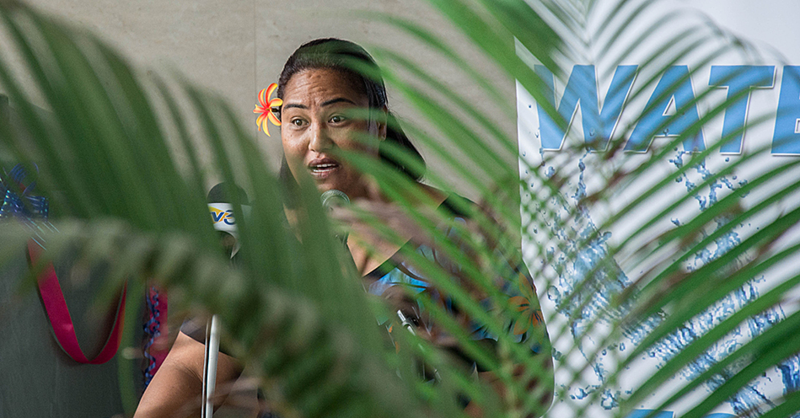 The Minister of Health told the Samoa Observer they would take necessary action if they find that a restaurant is not up to par with food safety and proper hygienic standards. “This means if we see the need to close the restaurants down, we will without hesitation,” he said.